There’s a Dentiblanc for every need! Choose your Dentiblanc! 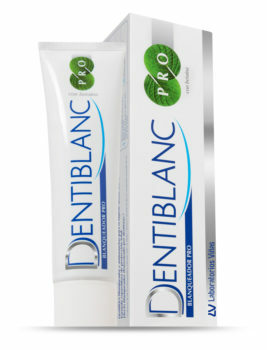 Dentiblanc PRO whitening toothpaste with betaine. 8 actions. Whitens and prevents stains. Restorative formula with total protection. 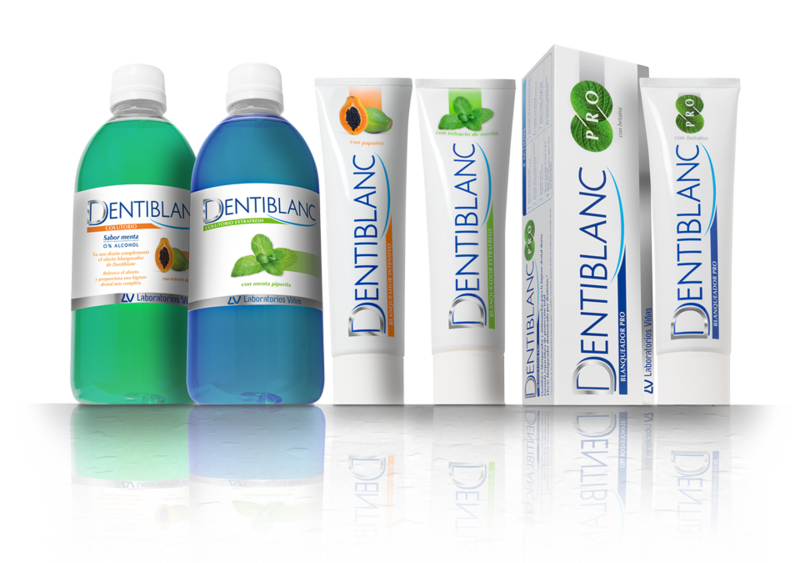 Reduces dental sensitivity and protects gums. 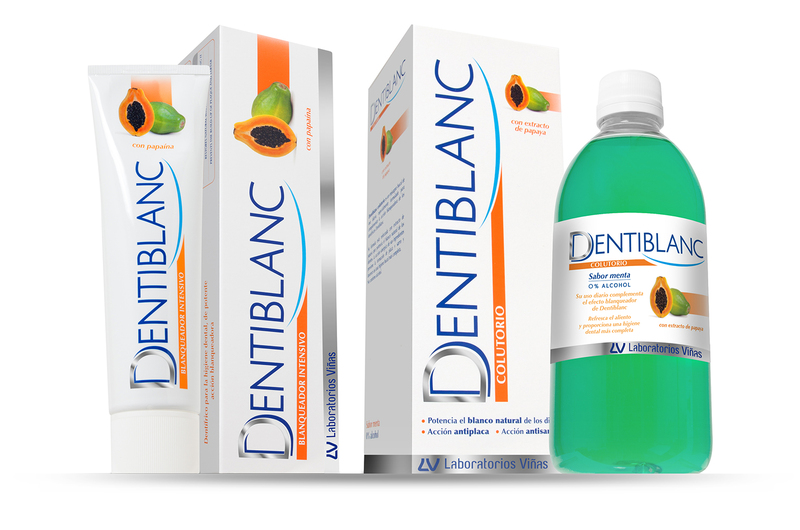 Dentiblanc INTENSIVO whitening toothpaste with papaya. White, healthy teeth. Cleans and whitens enamel without damaging it, preventing the formation of plaque and tartar. 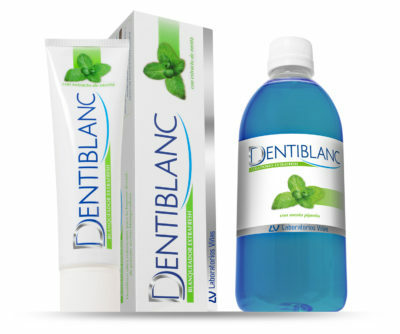 Dentiblanc EXTRAFRESH whitening toothpaste with mint extract. White, healthy teeth. Fights bad breath. Cleans and whitens enamel without damaging it, preventing the formation of plaque and tartar. 8 actions. Whitens and prevents stains. Restorative formula with total protection. Reduces dental sensitivity and protects gums. White, healthy teeth. Cleans and whitens enamel without damaging it, preventing the formation of plaque and tartar. White, healthy teeth. Fights bad breath. Cleans and whitens enamel without damaging it, preventing the formation of plaque and tartar.